american soldier died invading another country, but the teen was the terrorist. Cry about it you gay little baby. Ah i see, you didn't get any of that first responder recovery $$. Why you mad. 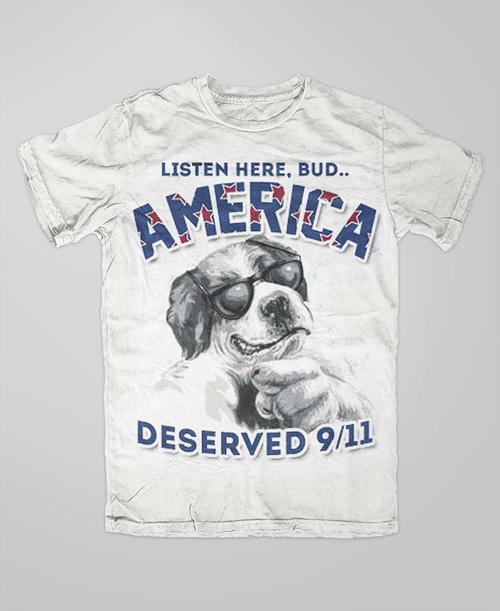 I'm not mad, 9/11 was chill.